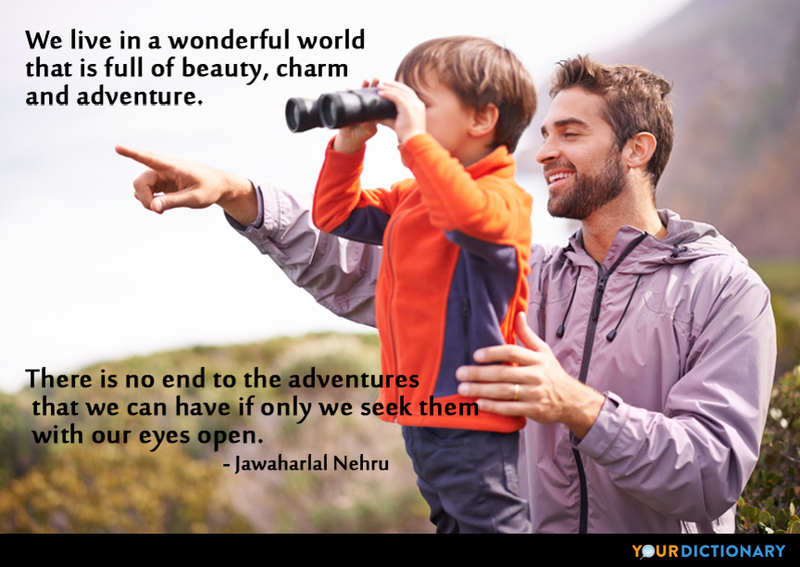 Jawaharlal Nehru (14 November 1889 – 27 May 1964) was an Indian politician and the first Prime Minister of India. Most of us seldom take the trouble to think. It is a troublesome and fatiguing process and often leads to uncomfortable conclusions. But crises and deadlocks when they occur have at least this advantage, that they force us to think. If in the modern world wars have unfortunately to be fought (and they do, it seems) then they must be stopped at the first possible moment, otherwise they corrupt us, they create new problems and make our future even more uncertain. That is more than morality; it's sense. Every little thing counts in a crisis and we want our weight felt and our voice heard in quarters which are for the avoidance of world conflict. Theoretical approaches have their place and are, I suppose, essential but a theory must be tempered with reality. America is a country no one should go to for the first time. To be successful in life what you need is education.  Quotations by 60 Greatest Indians. Dhirubhai Ambani Institute of Information and Communication Technology. For the first time i began to think, consciously and deliberately of religion and other worlds. The Hindu religion especially went up in my estimation; not the ritual or ceremonial part, but it's great books, the "Upnishads", and the "Bhagavad Gita".  Quoted in Atma Ram, "The Making of Optical Glass in India: Its Lessons for Industrial Development", Proceedings of ihe National Institute of Sciences of India (1961), 27, 564-5. Wars are fought to gain a certain objective. War itself is not the objective; victory is not the objective; you fight to remove the obstruction that comes in the way of your objective. If you let victory become the end in itself then you've gone astray and forgotten what you were originally fighting about.  In an interview with James Cameron, in Picture Post (28 October 1950).